The NTSGA is a group of golfers, age 50 and up, that love the game of golf and practice the true spirit of the game. CTP MARKERS Remember to replace it if you move it to putt. SHOTGUN STARTS Please put your starting hole number on the score card. 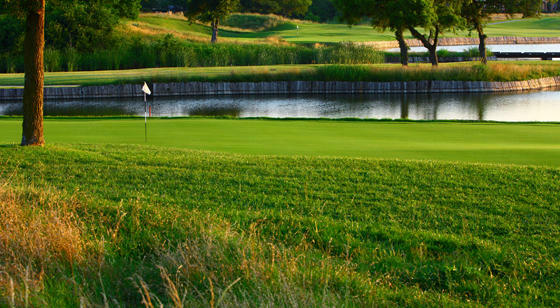 TOURNAMENT Sign up or cancel at www.ntsga.org, or contact Rod Wells at wellsrod@att.net / 972-699-0644. 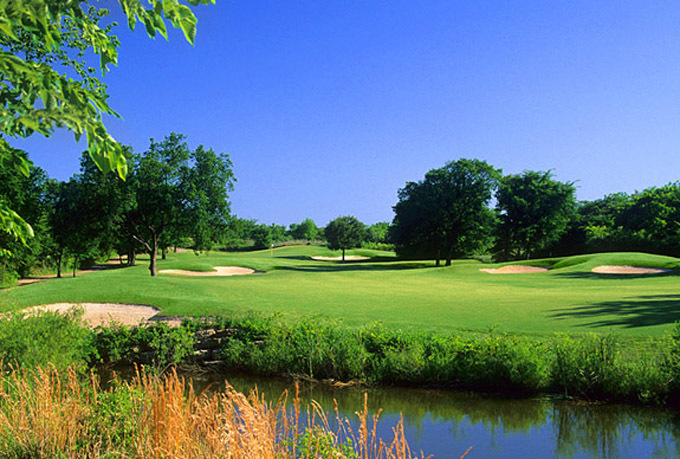 PLAYERS There were 127 members and 0 guests at The Courses at Watters Creek on Wednesday, April 17, 2019.